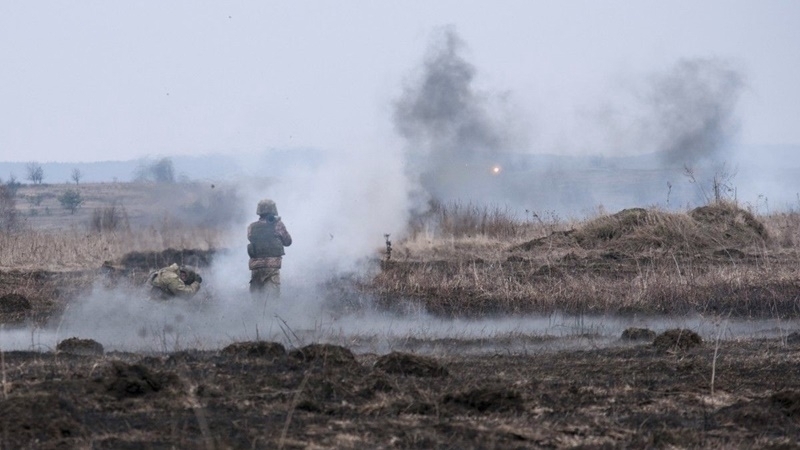 On October 29, in the area of the Anti-terrorist operation in the Donbas, militants concentrated fire in the Donetsk area, as a result of which a soldier of the Armed Forces of Ukraine was wounded, according to the report by the press center of the ATO on Facebook. “In the afternoon, militants fired an automatic grenade launcher and small arms at our fortifications in the area of the Avdiivka industrial zone. As a result of one of these attacks, a Ukrainian serviceman received a fragmentation wound. Now the victim is in a military medical facility, his state of health is assessed as satisfactory," reads the report. In total, 15 truce violations by the pro-Russian terrorists were recorded over a day on October 29. In the evening the militants fired anti-tank grenade launchers and machine guns at the fortifications of the ATO forces near Luhansk and Svetlodarsk. Earlier, on October 28 in the ATO zone, militants shelled the residential sector of the city of Avdiivka in Donetsk direction.